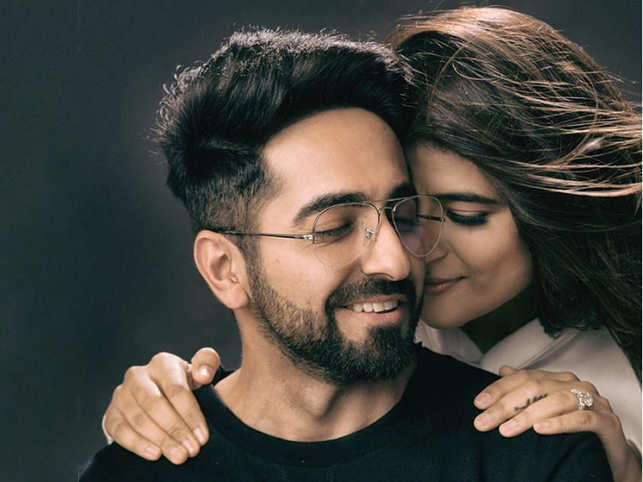 Whether it is the beautiful couple, Tahira Kashyap and Ayushmann Khurrana who saw each other for the first time at a tuition class and have been in love ever since, or a single breadwinner of an average waged family - Cancer has its victims without consent or judgement. Such has been the case with the lives of many acclaimed celebrities, highly accomplished individuals and the modest working class of the country. Having known each other for over 12 years now and married for over 8 years. With every passing day, the families of the proud parents of two kids - Varajveer and Varushka, claim their love simply gets stronger than ever! From being friends to becoming soulmates - The couple’s journey has not just been enchanting, but very inspiring too. Just a few months ago, Tahira revealed that she has been diagnosed with pre-invasive stage-0 breast cancer. Having gone through Mastectomy, Tahira came out strong from it’s recovery only to find out that the cancer hadn’t died and had relapsed. Holding her ground righteously, Tahira came out on her Instagram handle and said. In another post some time later, Tahira highlighted that the upgraded version of herself was dealing with cancer stage 1 a, which still was due credit to her early detection. She revealed she would be going through 12 sessions of chemotherapy and with 6 down, another 6 were left. She dedicated this post to her journey, where she had won half the battle and the other half where she wanted to fight the cancer with each one in the world who was enduring it. Not just this, Tahira advised the survivors and the ones battling it to be resilient, be strong and they shall overcome cancer! 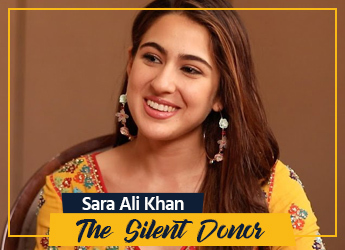 After taking to social media to break her speech, Tahira explained that the cancer cells were developing in a contained area in her body and while going through this obstacle, she had found a new definition to life. Returning to work right after her diagnosis, she thanked her husband, her best friends and family for their support and considered herself extremely lucky that the relapse was diagnosed early. Addressing her followers on social media, Tahira stated that even after two tests, she was sent away with no diagnosis of her pre-invasive breast cancer. It was only through a routine check up that they discovered the stage-0 breast cancer. She urged everybody to get their thorough body check up done and signified its importance in one of her posts. In an interview with IANS, Tahira’s husband Ayushman Khurranna mentioned how he was extremely happy to have her in his life. He said, "I am glad I have a partner like Tahira who is very brave, strong, who is an inspiration. I have started seeing life through a different prism." Today, as Tahira battles hard to get herself to full recovery, we see her strength and courage to fight cancer. This article is important for every cancer survivor to know that they are not alone. It’s a common notion that , most women fear judgments and don’t talk about their health condition. With celebrities coming forward and influencing others to break out of the social taboo, there is still hope for the thousands who are unable to seek help for their cancer. 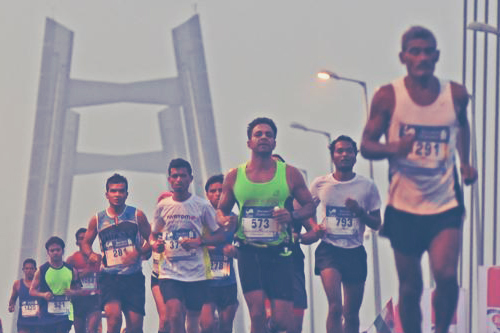 In India itself, Indian Council of Medical Research has estimated cancer cases set to increase by 25% by 2020. 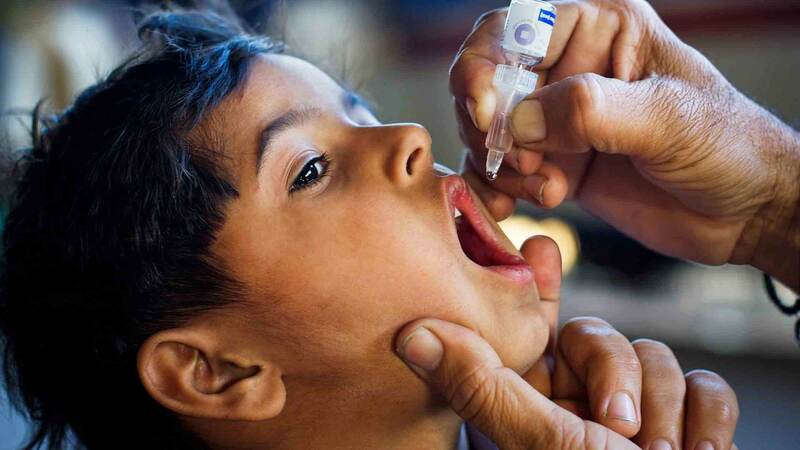 With 60% of the country’s population belonging to the rural sector, not many individuals are able to raise money for their medical treatment or surgery. 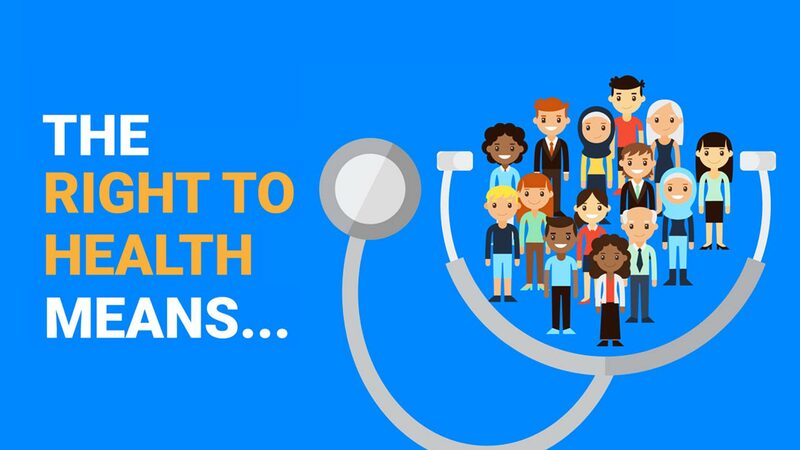 Heaving the exhausting terms and conditions in applying for loans and insurance, people are struggling to find alternate sources to meet with the soaring high price of the healthcare industry. Crowdfunding at Impact Guru is one of the easiest and debt-free options for raising money for cancer treatment in India. Having saved 1500+ cancer patients so far and raising 150+ crores from donors in 100+ countries, there is still hope for being able to afford cancer expenses. We at Impact Guru wish Tahira Kashyap all the prayers and wishes in getting rid of her breast cancer. Her journey is a great learning that everyone else can get inspired from. 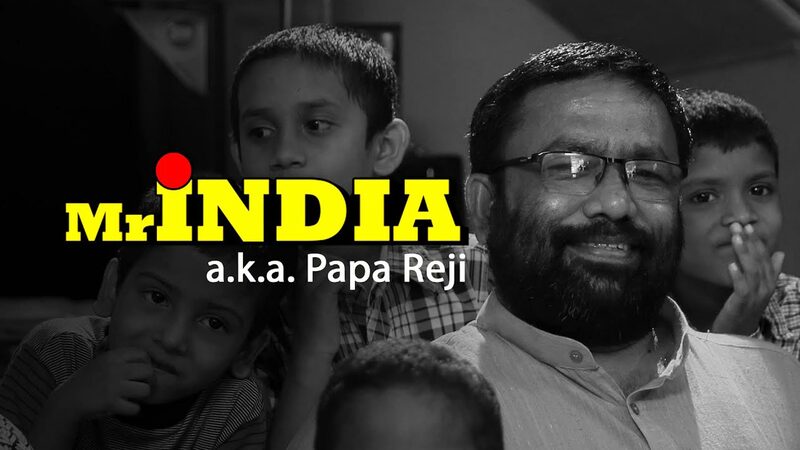 “Giving was finally trending in India”: Our #DaanUtsav winners speak about their crowdfunding experience! Know everything about - The Ambani - Piramal Wedding! #Pulwama: Will This Be A Repeated Timeline?